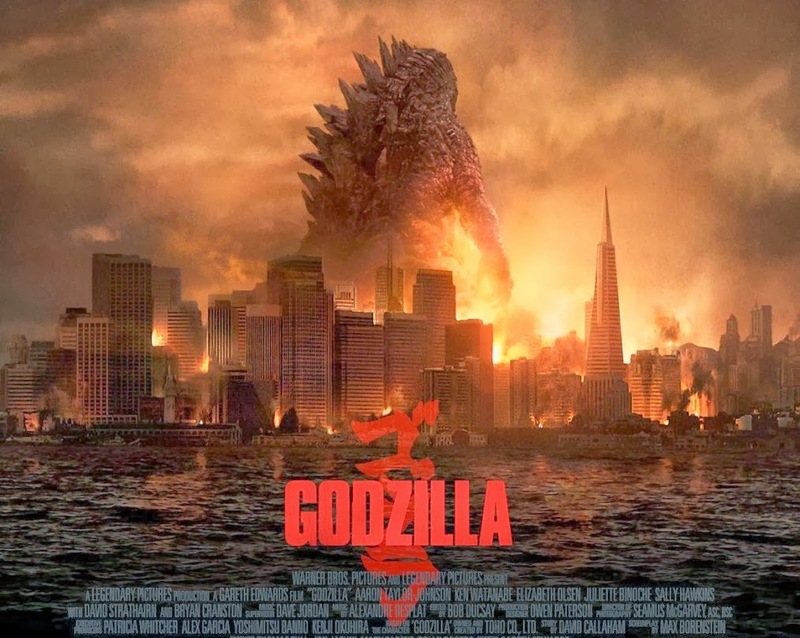 Gareth Edwards’ remake of Godzilla is performing more than well in theaters worldwide. So it’s not surprising to hear that Legendary and Warner Bros are already thinking about a sequel. Yep, according to Deadline they’re going to develop Godzilla 2! But what’s next for Godzilla? Who’s going to be its next enemy? Some other giant monster? Or maybe giant robots similar to those from Guillermo del Toro’s “Pacific Rim”? I kind of welcome the sequel, but they better come with something at least a bit different from the first. We don’t want a rehash, do we? And please don’t serve us the giant moth Mothra! And let’s hope that Director Gareth Edwards will helm the sequel because he did a hell of a great job with his remake. Anyway, are you glad to hear about the sequel? And do you have any suggestion regarding the plot of Godzilla 2? Share your thoughts below!